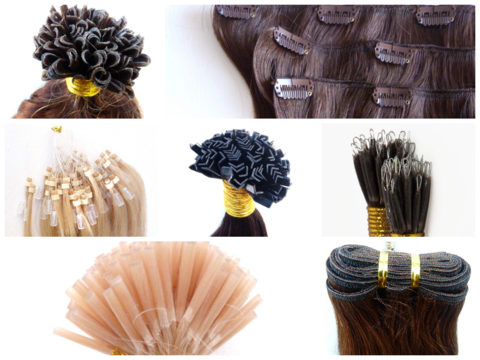 Clip ins, tape ins, remy weaves, keratin bonded, micro bead, halo...what does it all mean? There are so many different styles of extensions and terms. The comparison guide is from many years of my personal experience with various methods of hair extensions.